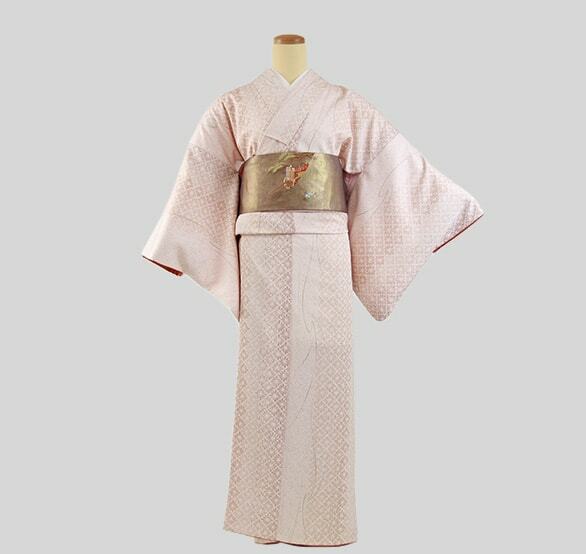 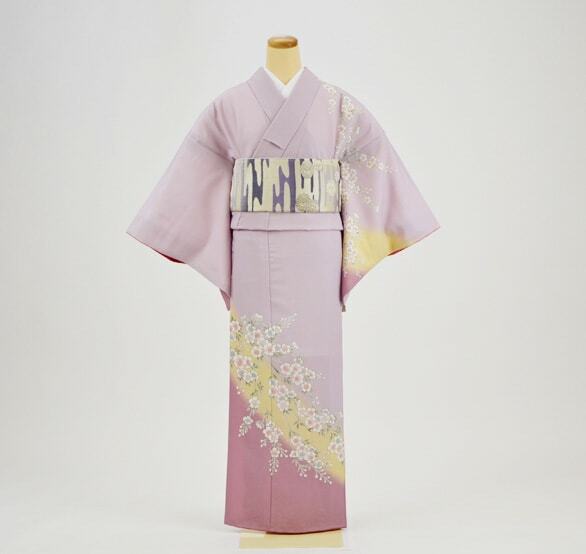 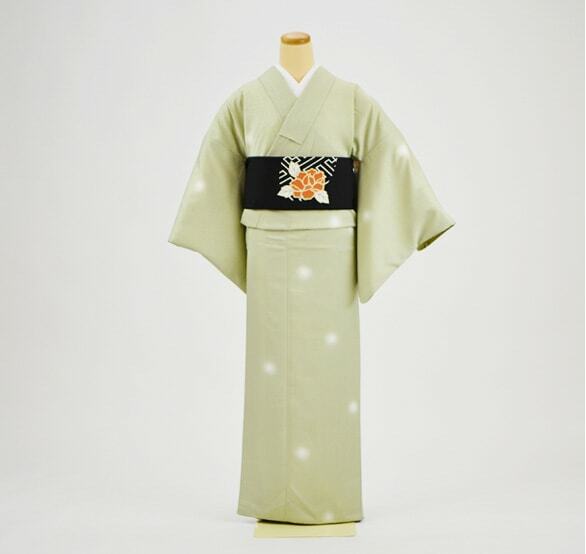 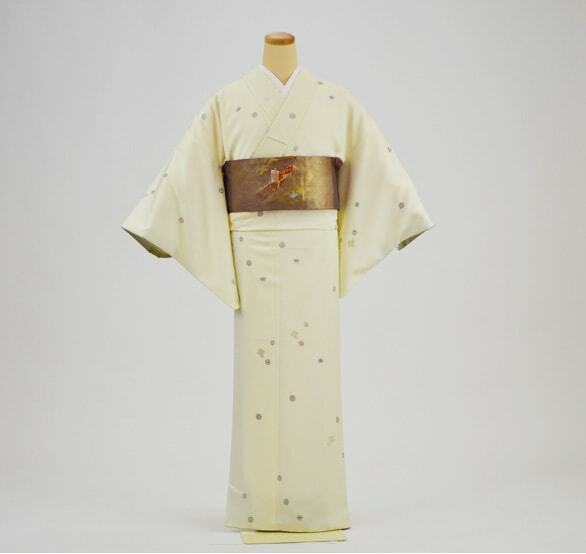 Gorgeous Tsukesage kimono is your first choice for any important occasion in spring. 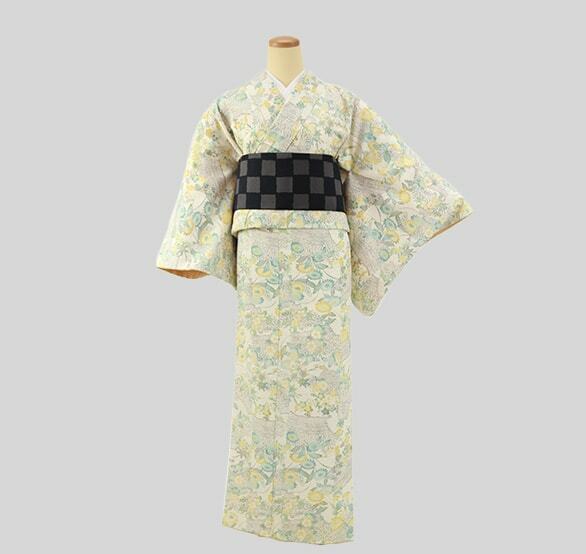 Compared to Houmongi, Tsukesage kimono is more carefree but fits all formal and semiformal occasion, such as wedding ceremony of your friends, party, alumni meeting, tea party, guest visiting, theatre, etc. 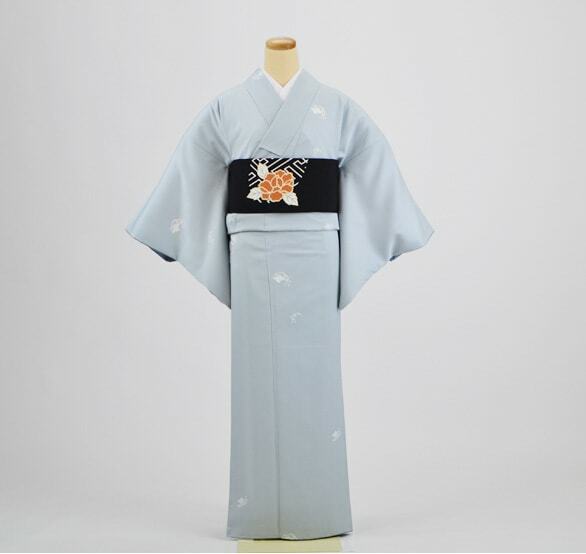 Tsukesage kimono also perfectly fits the enrolment ceremony and graduation ceremony of your children. 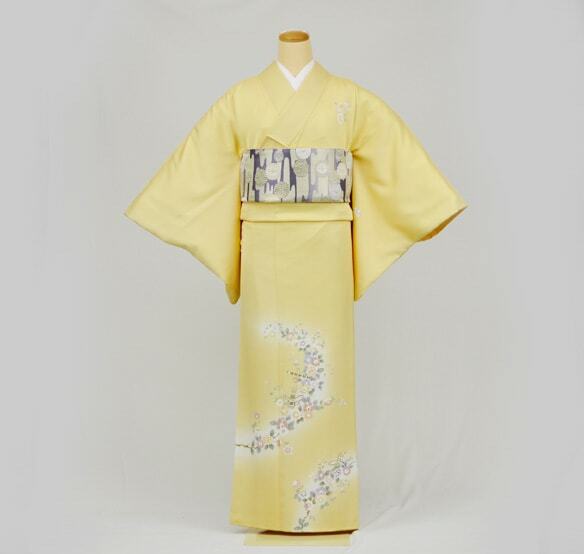 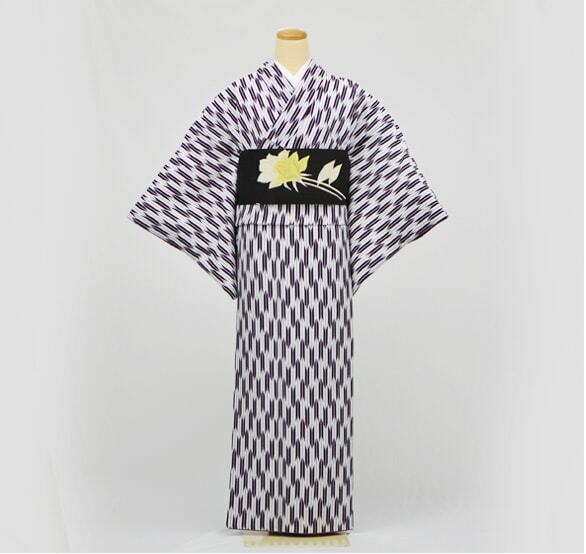 Komon kimono is your delightful choice for sightseeing and flower viewing. 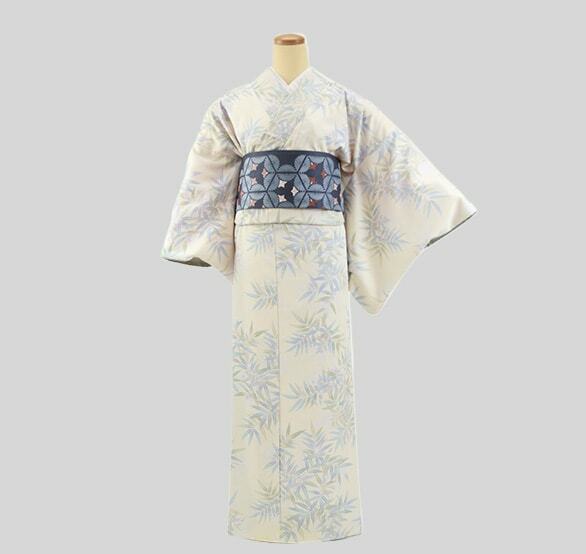 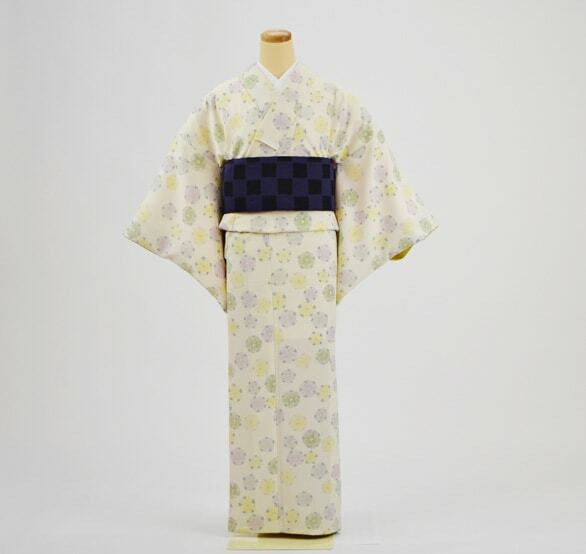 Tile pattern is the feature of this daily use kimono, which could be casual street outfits or dressed-up outfits. 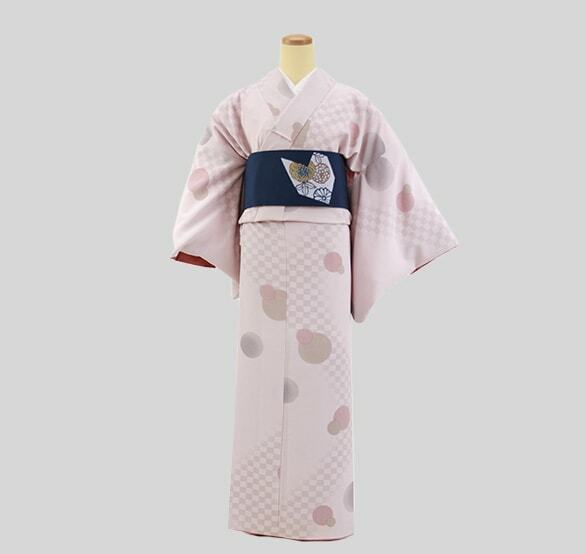 *The merchandise in the picture may be lent out. 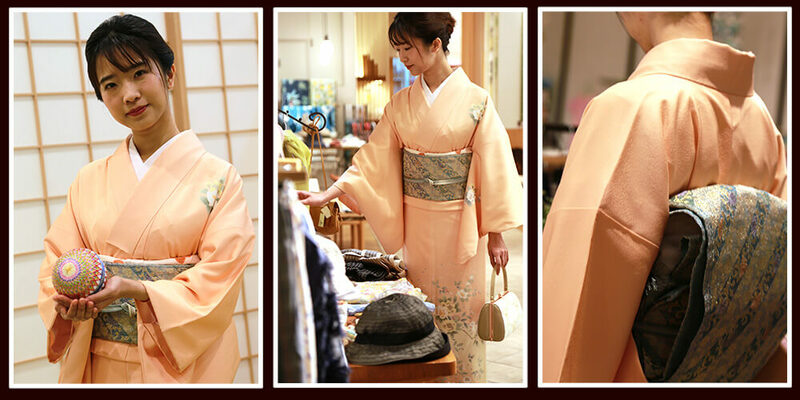 Hoping for your understanding. 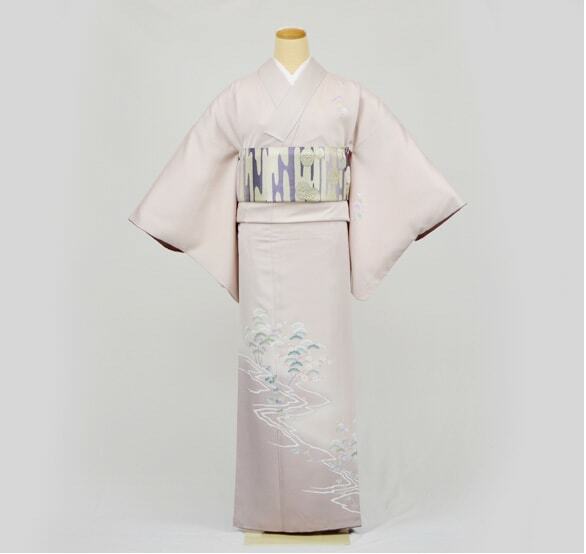 *The picture is only part of the merchandise, please feel free to have a preview of other. 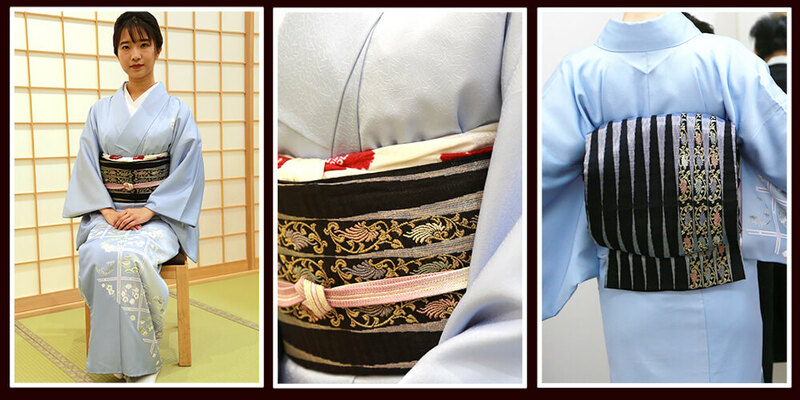 Produced by TONOYO Co., Ltd.